Post news Report RSS	Alpha 0.5.7a released! Alpha 0.5.7a released. 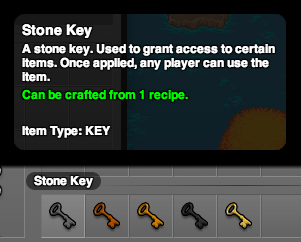 Important features: bug fixes, access restriction expansion, a friends list, placeable item tooltips, a new official forum, and grass and slate placement. Special thanks to Brash Endeavors, Gabeux, and all the others over at the Dwarf Fortress forums. They have helped identify and sort out quite a few issues this past week as well as make some really wonderful suggestions. 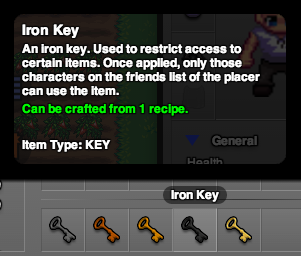 Lugdunon's official forums have moved from IndieDB to forums.lugdunon.net. 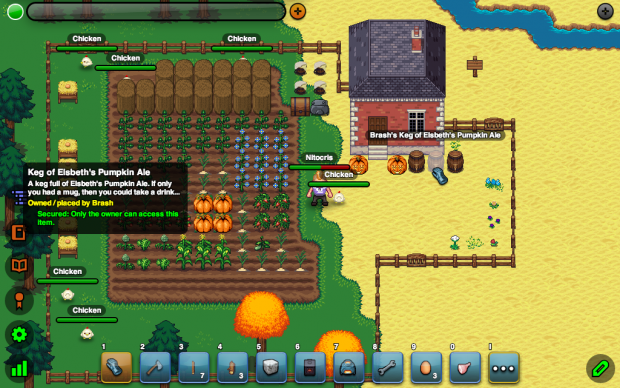 The main reason for moving was to allow players to have a place to discuss Lugdunon without having to create another account to manage. 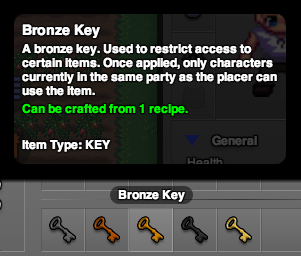 Lugdunon's new forums use the player's existing Lugdunon account and password for authentication. 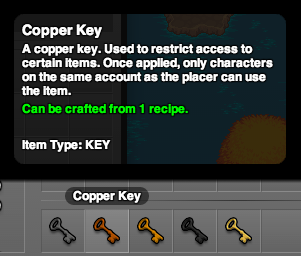 This mode is the default, and restricts an item to be used by just the 'owner' or placer of the item. 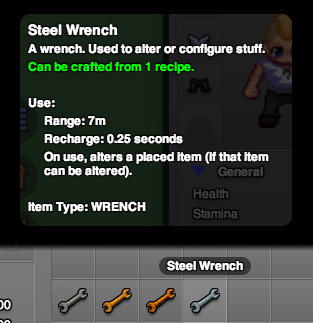 Players set access on items by using the wrench on the item they wish to secure. 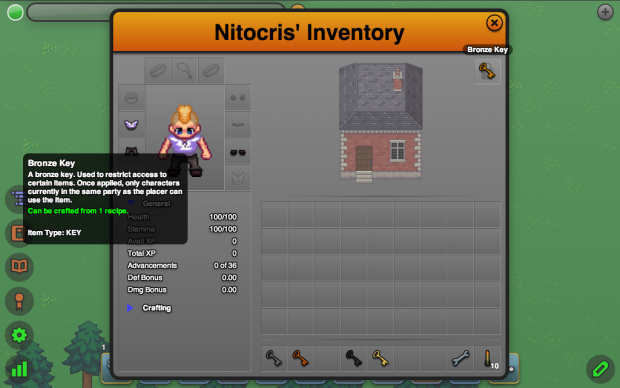 Then, using the modified inventory UI, they are free to place or remove a key to set whatever access they desire. The friends list can be accessed by using the /friend console command. To add or remove a player from the list, use the same command with the player's name at the end: /friend playerName. 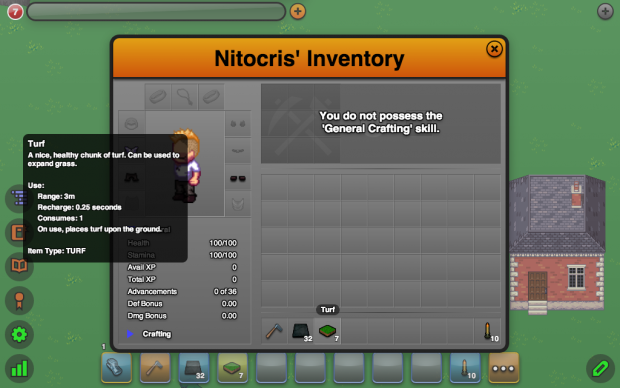 Mousing over a placeable item will now display a helpful tooltip. 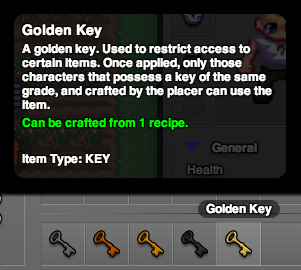 Placeable item tooltips will currently divulge the name, a short description, the owner, and any access restrictions applied to that item. Malting barley used to be a chore. Given that barley needs a firm surface on which to malt, and there being no way to alter the terrain to obtain a firm surface, players were reduced to malting barley in the Bibracte town square or up in the mountains. Slate, an item that originally was used only for creating the roofing on houses, has been given new life. 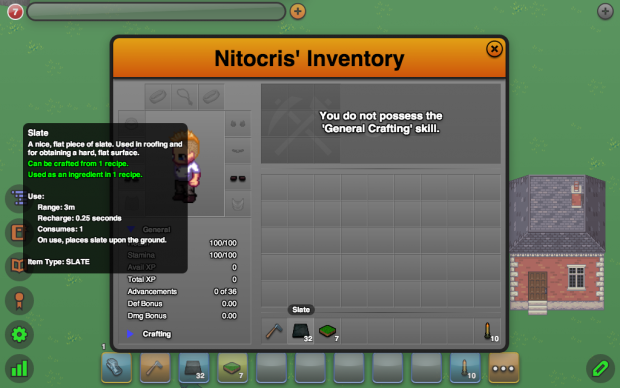 Players can now place slate upon the ground, thus altering the terrain, to create a firm surface for malting. 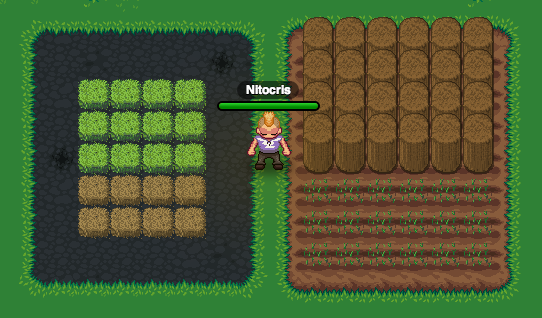 In addition, tilling grass will now occasionally reward the player with a chunk of turf. This turf can be placed, in much the same way as slate, to replant grass in previously barren areas. The full change log for 0.5.7a is available here.